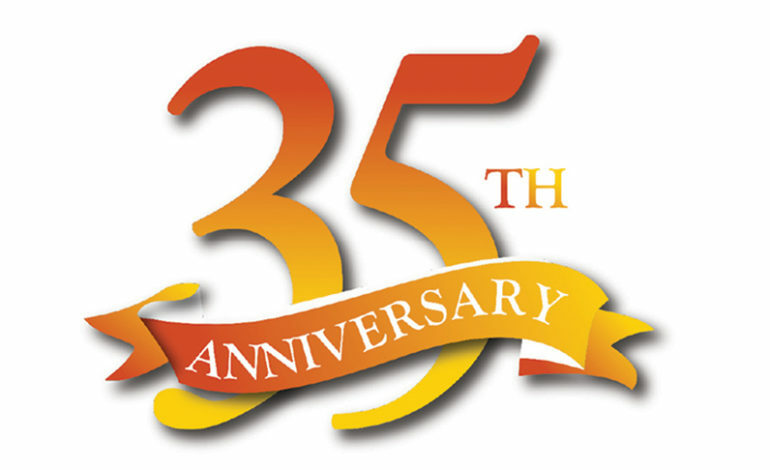 As we approach our 35th anniversary celebration on Friday, March 22, we can’t help but reflect on the challenges we’ve faced, the successes we’ve achieved and the issues we’ve reported on and overcome together as a community. Running a media publication has always been difficult, challenging and complex, especially in ethnic communities. But discrimination, stereotypes and lack of representation that the Arab American community faced for the past several decades left no other choice but to have a voice of its own. Throughout our 35 years, we at The Arab American News have been carrying the load, standing on guard to fight for the common causes of our diverse community. Doing so has often required us making tough decisions and taking difficult stances. We were always driven by the interest of the Arab American community, which continues to be our focus and objective regardless of the obstacles that we have faced and most likely will continue to tackle in the future. When the opioid epidemic became an issue in our community that hit too close to home, we were the first to break the taboo, bringing the issue to center stage so it could finally be discussed and addressed openly. When mental health became a pervasive problem too important to ignore, we brought it into the light for discussion, despite the seemingly impenetrable stigma surrounding it. And when our community needed a voice, ours was the loudest, clearest and the bravest. We supported candidates from our community and those who are supportive of our causes, nurturing our community’s movement grown straight from the grassroots into a political powerhouse capable of defending our interests at the local, state and national levels against the most heartless bullies. We’ve also been on the front lines of the most controversial world issues, providing a voice for the Palestinian cause and other oppressed communities, even when facing a tremendous backlash from the establishment and the power brokers. We’ve chronicled and supported the euphoric rise of the Arab Spring and spoke out against “bad actors” both at home and abroad when senseless bloodshed, divisions and sectarianism took root instead of true democracy. Speaking of which, we’ve also exposed the devastating consequences that come with thinking we as a nation can force democracy on whole groups of people through deadly force, rather than supporting conditions for a true culture of democracy to grow organically. And we’ve done it all while taking a stand for unity among our community and with our neighbors in the Metro Detroit and Michigan communities at-large, denouncing sectarianism and radicalism while making sure that our community has a seat at the table and is treated with respect. 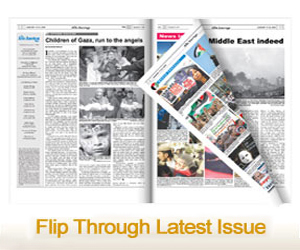 When we started this newspaper our goal was to tell your stories and to tell them truthfully. As we head into our next chapter, we renew our pledge to stay true to our path and to the profession. Despite the ups and downs, it’s been an incredible ride and we wouldn’t change it for a thing.